Queensway Park in Glenrothes has a long association with technology and was once referred to as Scotland’s silicon Glen. Strategically located at the heart of Scottish business, Queensway Park is again being revitalised as an important part of the Scottish landscape and its mission critical infrastructure. 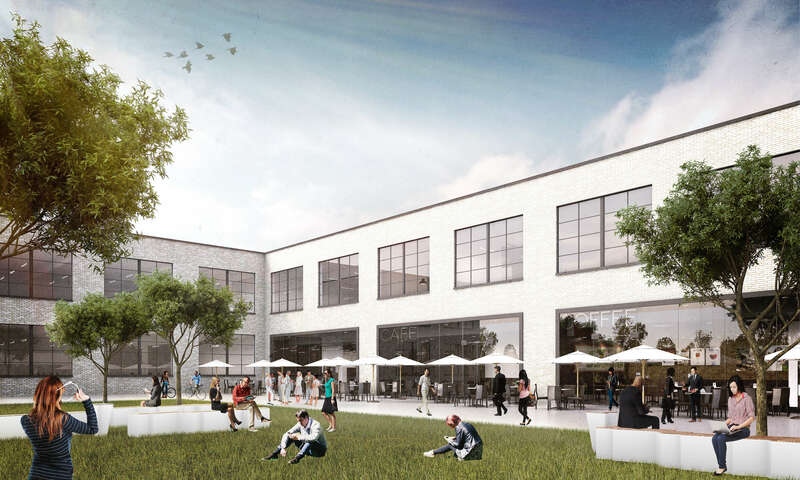 In addition to the data centre campus Queensway Park has the potential for over 500,000 sq ft of high quality business space. 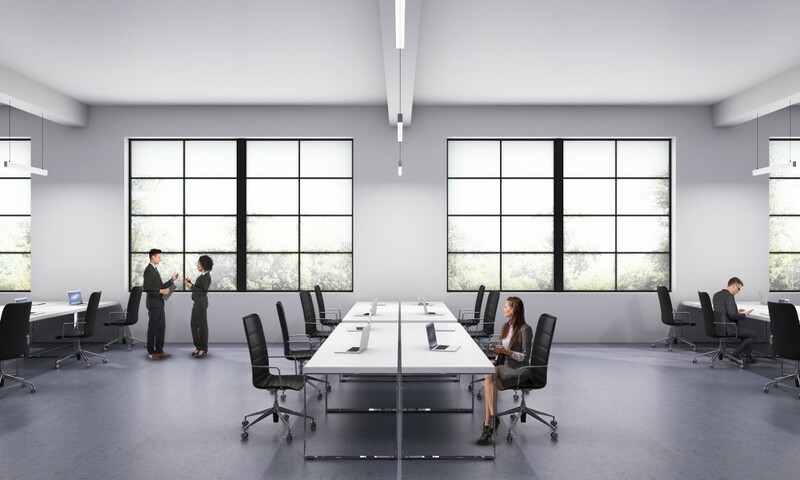 Queensway Park can accommodate flexible office space in various configurations.